When a wind blows, a tree bends in the wind. When it stops, it straightens up again. But if the winds blows often enough and long enough, a tree will become bent, and accept that as normal. In the same way, all of us are subject to criticism and opposition in life. That is usually not a big deal, since we straighten up again fairly quickly. However, when we get cut down, often enough, savagely enough, most people tend to downsize their view of themselves. 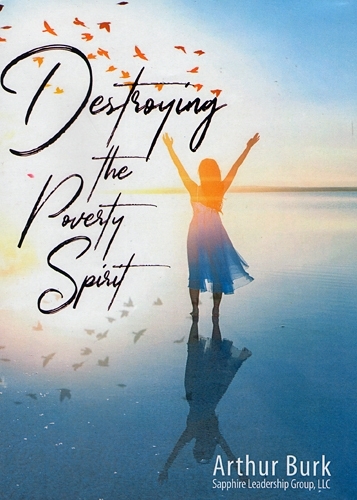 When we see ourselves as less than how God sees us, that is a poverty spirit. Moses demonstrated that at the burning bush when he overtly declined God’s call for him to step into leadership. 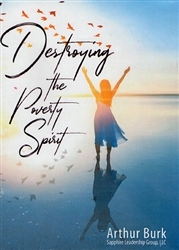 This album is set in the context of Scotland’s history, showing various strategies for getting out from under a poverty spirit and moving ourselves or others closer to God’s view of who we are. While the four principles are illustrated in a Scottish context, they are transferable principles that can be applied to anyone’s life.